Various studies have shown that chemical molecules have an inherent wave-like feature, which contains the information and function of the molecule. Additionally, this electromagnetic information can be recorded and stored by water and then transferred to living systems. 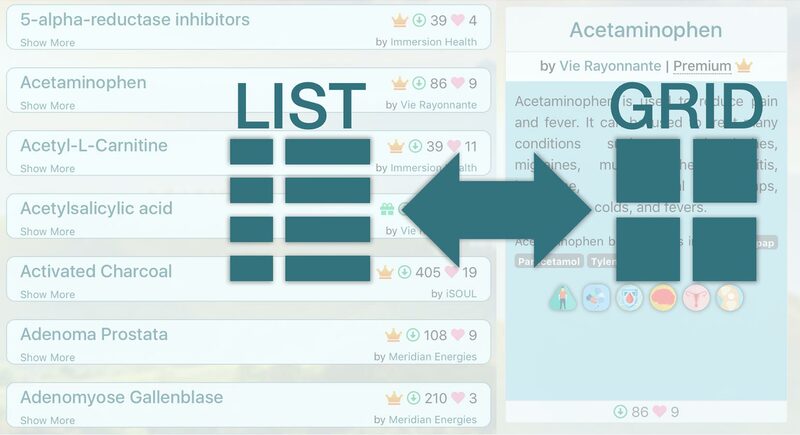 Examples of drugs wherein the effect of the electromagnetic information have been studied include antibiotics, anti-inflammatories, benzodiazepine, progestin, opiates, and hormones. This post reviews a 2013 publication titled “New Approach Controlling Cancer: Water Memory” by W. H. Kim that was inspired by the work of Jacques Benveniste and Luc Montagnier. p53 gene codes for a protein that is responsible for repairing damaged cells as well as causing damaged cells to die, a process known as apoptosis. Consequently, p53 gene is regarded as a tumor suppressor gene and is vital to many of the cell’s anti-cancer mechanisms. When there is a mutation in the p53 gene, abnormal cells are able to proliferate, and this may lead to cancer. In fact, it has been shown that more than 50% of human cancers have a mutated p53 gene (Fig. 1). Fig. 1. Genes are part of DNA. Role of p53 gene. 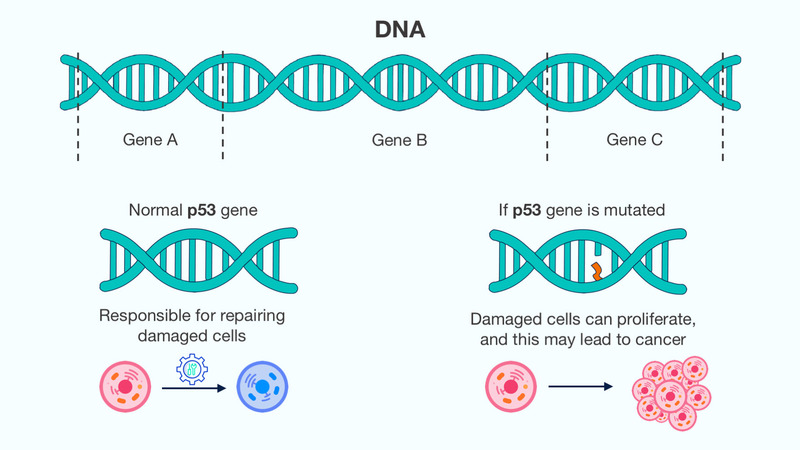 Considering the importance of p53 in controlling cancer, many researchers have focused on p53 gene therapy for cancer treatment; however, the safety of the therapy has not yet been confirmed. The purpose of the study discussed herein was to investigate whether the electromagnetic information of p53 transferred to mineral reduced water could produce anti-cancer effects. The reason the authors chose mineral reduced water for the study was due to its possible anti-cancer properties since it can act as a scavenger of reactive oxygen species and free radicals, which contribute to cancer progression. What did the author do? The author examined the anti-cancer effects of mineral reduced water as well as mineral reduced water “charged” with p53 electromagnetic information on two types of human cancer cell lines, MDA-MB-435 and MDA-MB-231, and compared this to control (Fig. 2). In particular, the author looked at cancer cell proliferation, apoptosis, and cancer cell motility and invasion. Fig. 2. The effect on cancer cells was measured for 3 types of media, including control. To prepare the mineral reduced water, a special combination of ceramic balls and magnesium (named UM denoting healing mineral in Korean) was used and placed in contact with tap water overnight, which resulted in mineral reduced water with a pH of 9.8. For the “charged” p53 water, p53 information was first transferred to UM and then passed on to water indirectly by contacting water. To assess cancer cell proliferation, MDA-MB-435 and MDA-MB-231 cancer cells were kept in untreated media (control), mineral reduced water media, or mineral reduced water media “charged” with p53 information for 1-5 days and their rate of proliferation was recorded (Fig. 3). Fig. 3. Cancer cells were kept in 3 types of media for up to 5 days. It was found that cancer cell proliferation decreased for both MDA-MB-435 and MDA-MB-231 cells that were maintained in mineral reduced water media compared to the controls, which showed an increase in cell proliferation (Fig. 4-5). Remarkably, for mineral reduced water media that was “charged” with p53 information, a striking decrease in cell number was observed. The data illustrated that the mineral reduced water decreased cancer cell growth; however, the mineral reduced water that contained p53 electromagnetic information blocked cancer cell growth implying that the tumor-suppressing effect of p53 information worked against cancer cell growth. Fig. 4. Effect on the inhibition of MDA-MB-435 proliferation. Fig. 5. Effect on the inhibition of MDA-MB-231 proliferation. It was observed that cancer cells that were incubated in mineral reduced media for long periods of time (i.e. 3 days or longer) showed a significant increase in cancer cell apoptosis for both cell lines compared to the control. Moreover, for cells that were incubated in mineral reduced media “charged” with p53 information, apoptosis was even higher, suggesting that p53 information within the water increased apoptosis (Fig. 6). Fig. 6. Effect on apoptosis. Note: Annexin V is effective in stabilizing changes in cell shape during endocytosis and exocytosis, as well as other cell membrane processes. To examine cancer cell motility and invasion both MDA-MB-231 and MDA-MB-435 cancer cells were pre-incubated with either mineral reduced water, mineral reduced water “charged” with p53 information, or control culture media for 24 hours. Following, a cell motility and invasion assay were performed. The data revealed that mineral reduced water decreased cancer cell migration relative to the control group and water which was treated with p53 information was much stronger at inhibiting migration (Fig. 7). Fig 7. Effect on cell motility and invasion. Overall the study presented herein demonstrated that mineral reduced water has anti-cancer properties and that “charging” this water with p53 information could function as a tumor suppressor considering stronger anti-cancer effects were observed. The evidence presented by W. H. Kim is in line with the work of Jacques Benveniste and Luc Montagnier and although further research is needed, the study illustrates the possible future of imprinting p53 electromagnetic information into water as a means of cancer therapy without any negative side effects.